headset: Deda IN-5 integrated 1 1/8" - 1 1/2"
TOPBIKE Tours has new bicycles every year. All of the bikes offered have done no more than 5000 k’s. who rode them, any/all brake pads/tyre/bar tape changes etc. 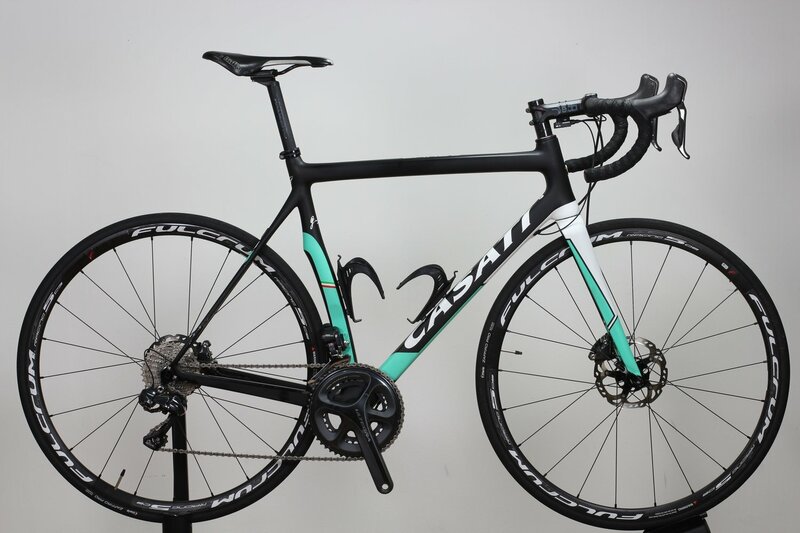 The bicycles are shipped from Casati worldwide.